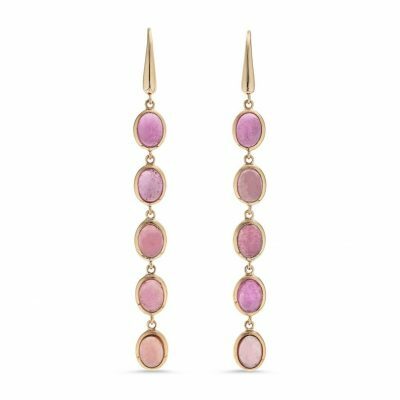 These stud earrings are made by hand from sterling silver, with rose gold plate. 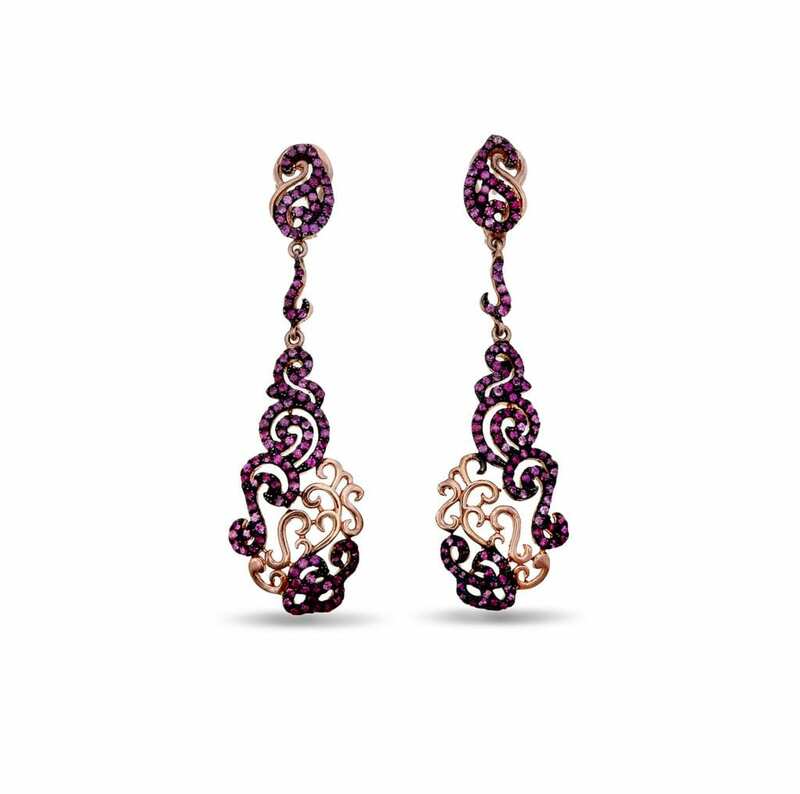 Each earring is set with 232 pink sapphires. 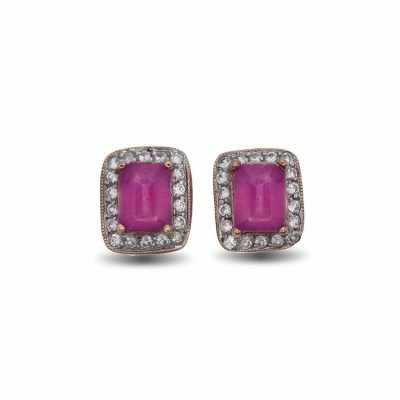 Each of the 232 pink sapphires measures 0.5mm. 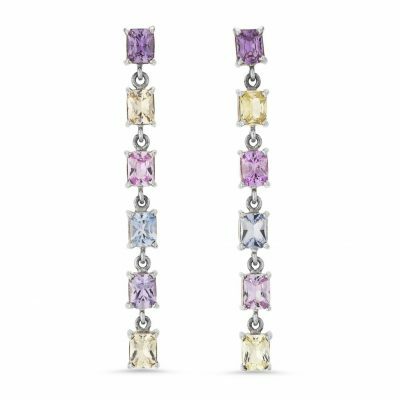 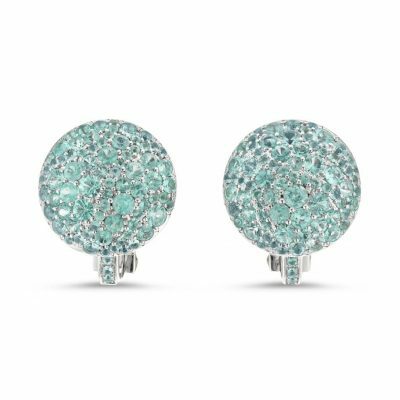 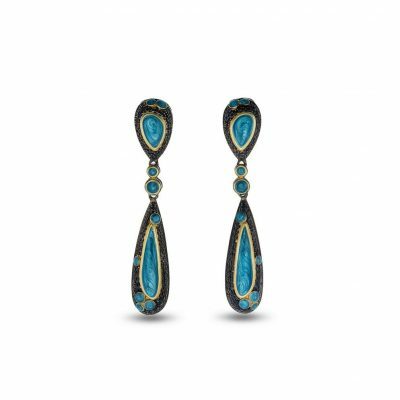 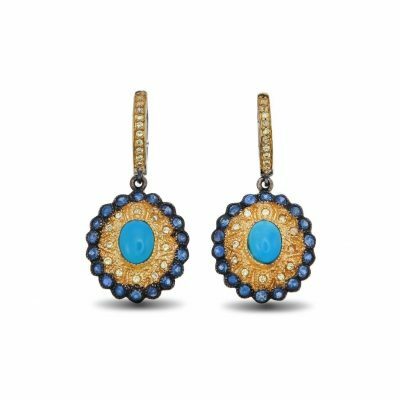 Each earring measures approximately 60mm long by 18mm at the widest point.